This entry was posted on Thursday, September 11th, 2014 at 11:32 pm. 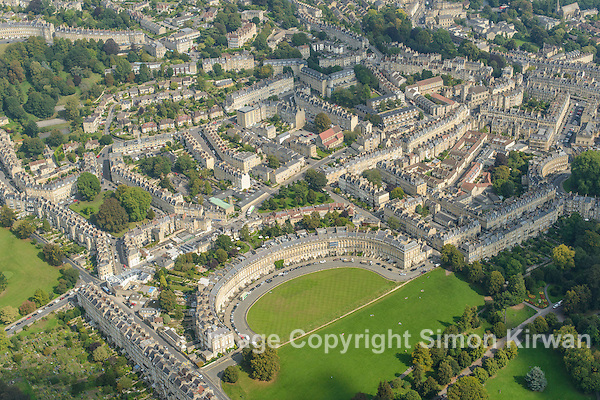 It is filed under Aerial Photography, News and tagged with aerial photographer, aerial photography, aerial view, Bath, crescent, from the air, Georgian, Royal Crescent, Simon Kirwan, www.the-lightbox.com. You can follow any responses to this entry through the RSS 2.0 feed.